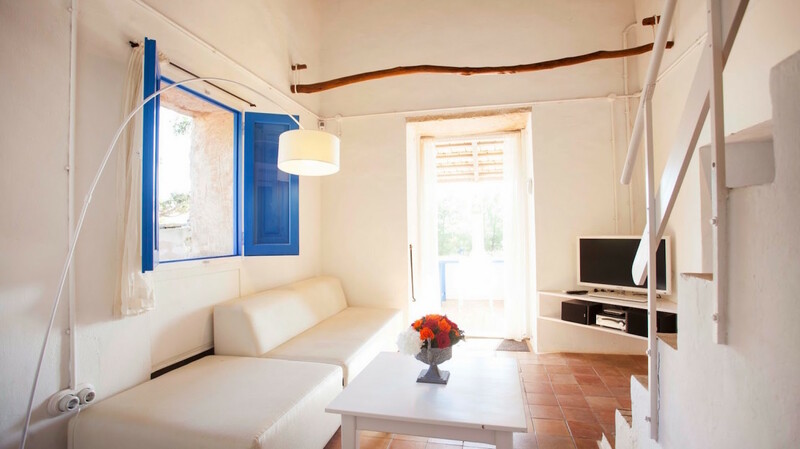 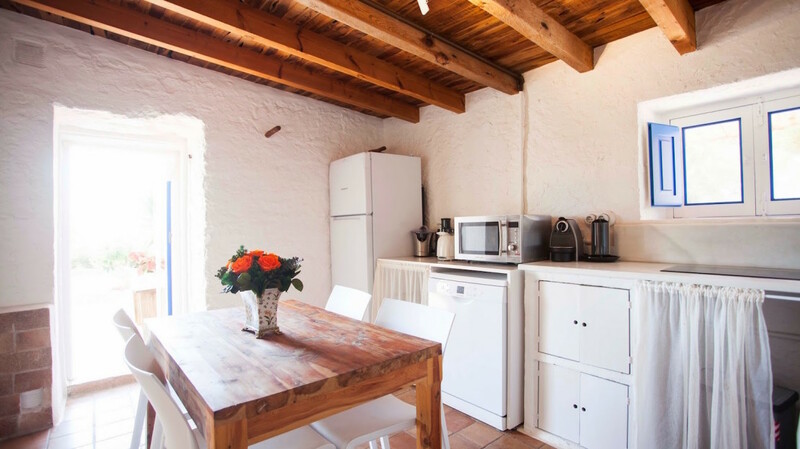 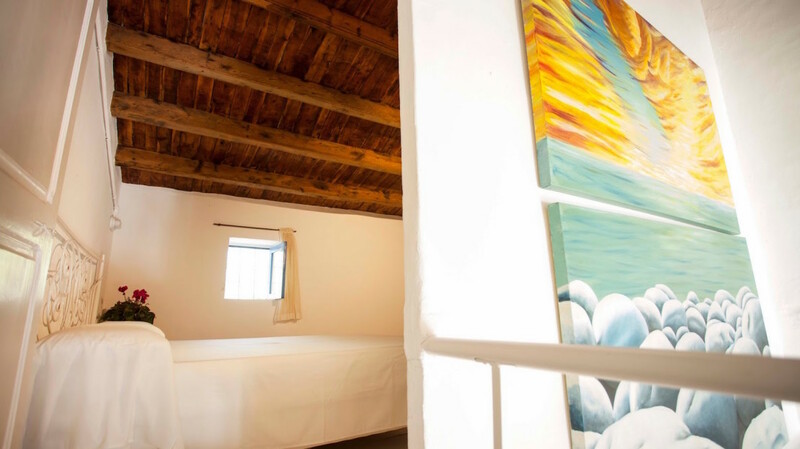 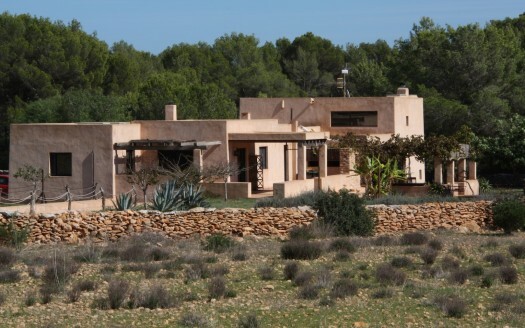 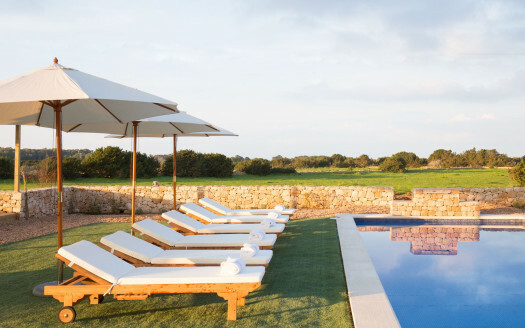 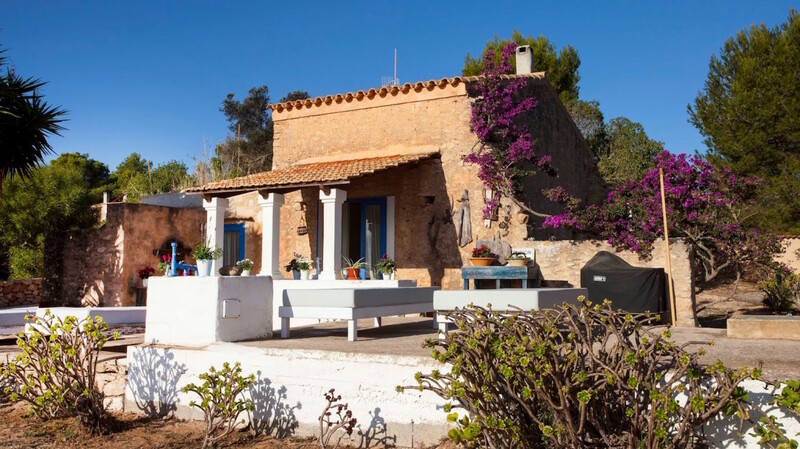 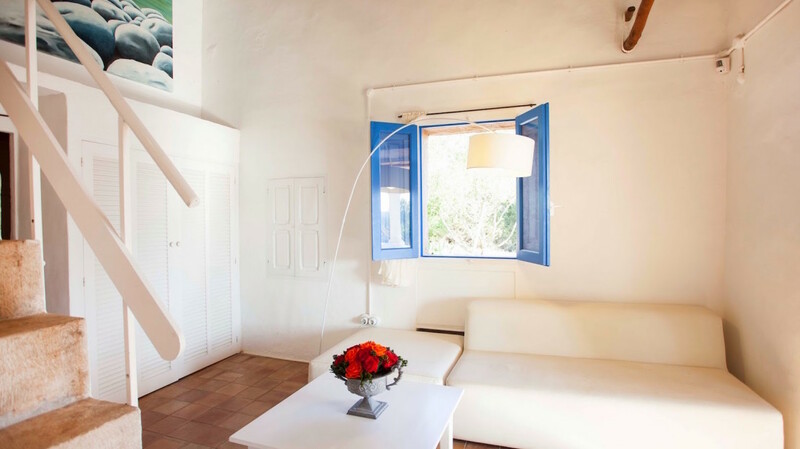 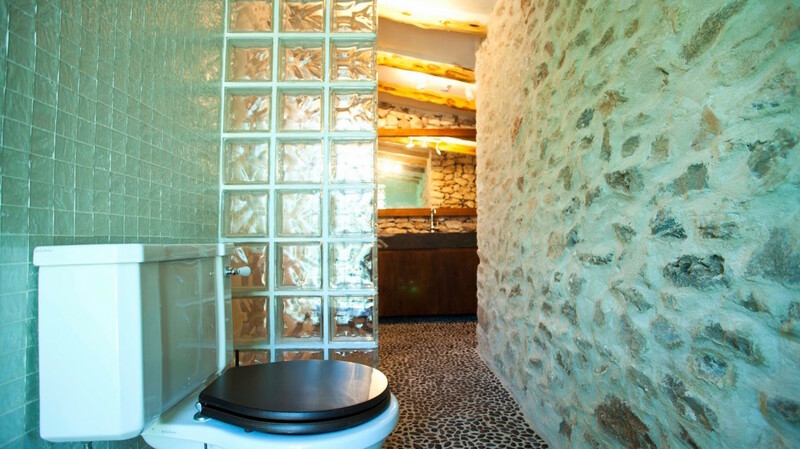 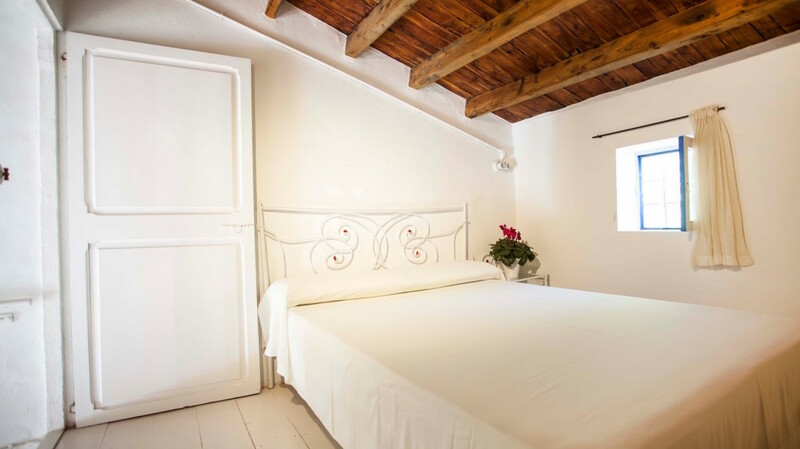 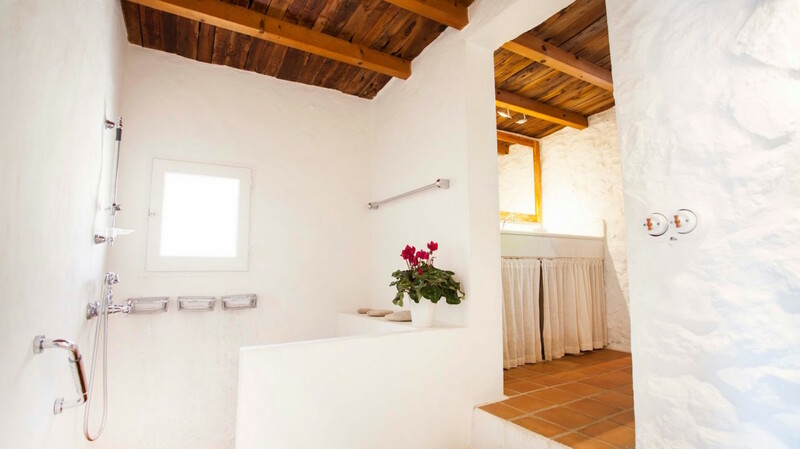 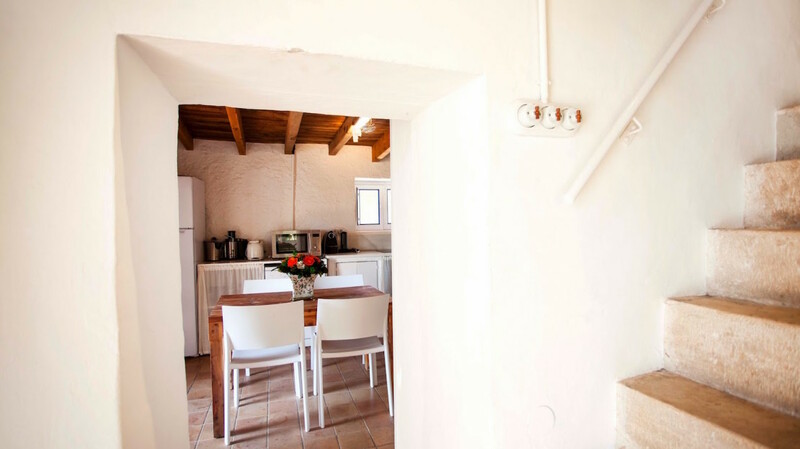 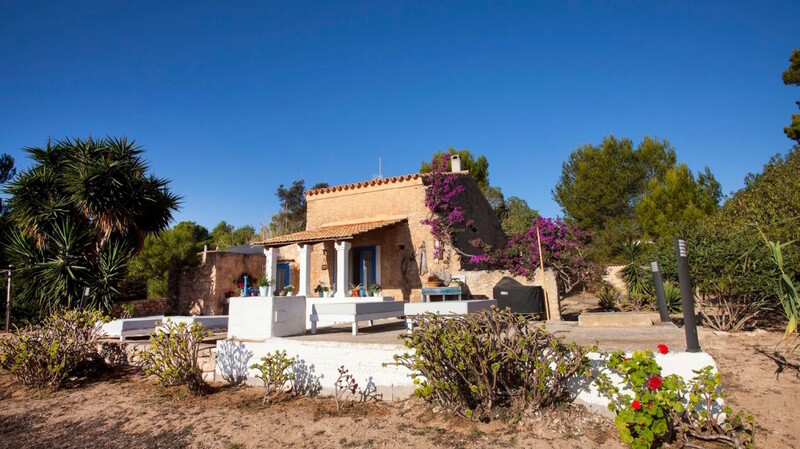 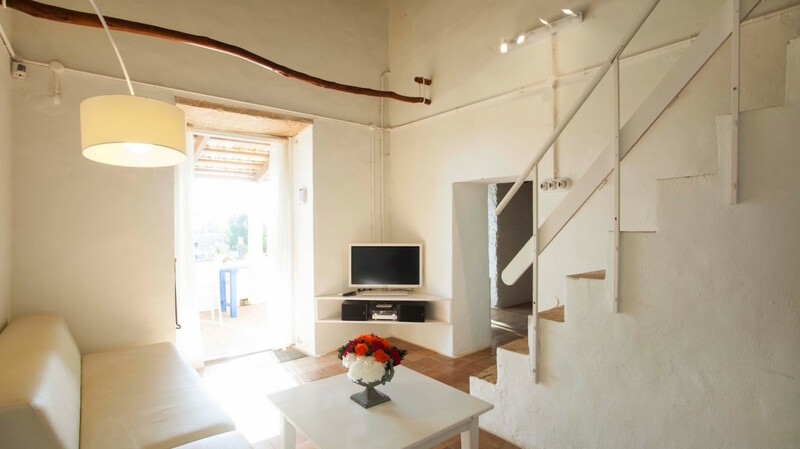 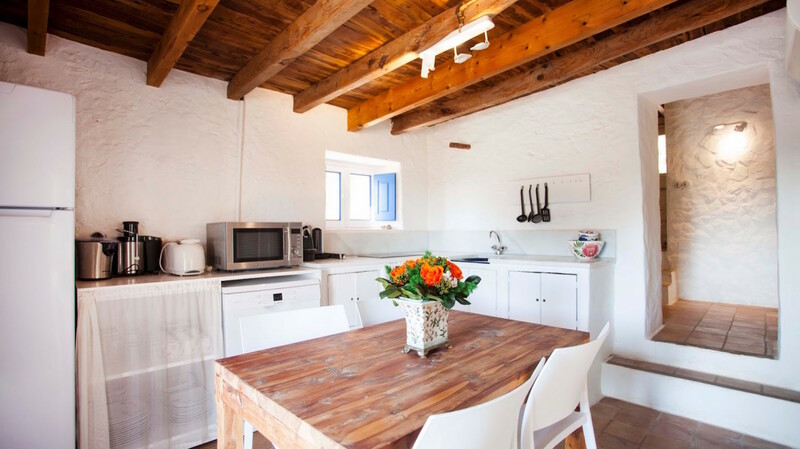 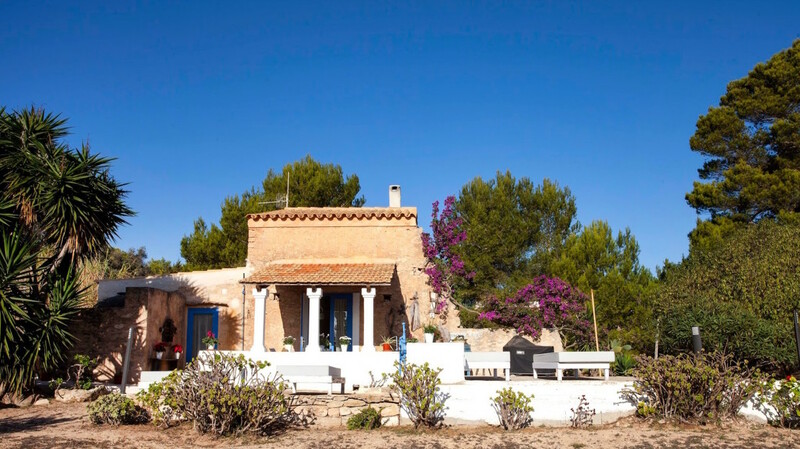 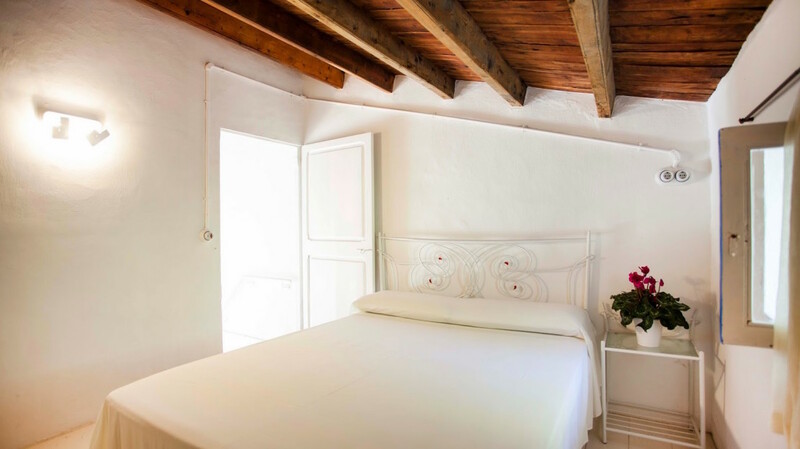 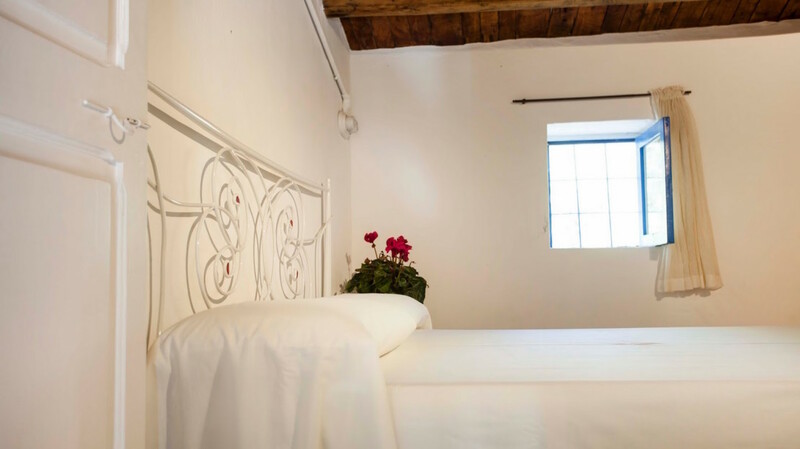 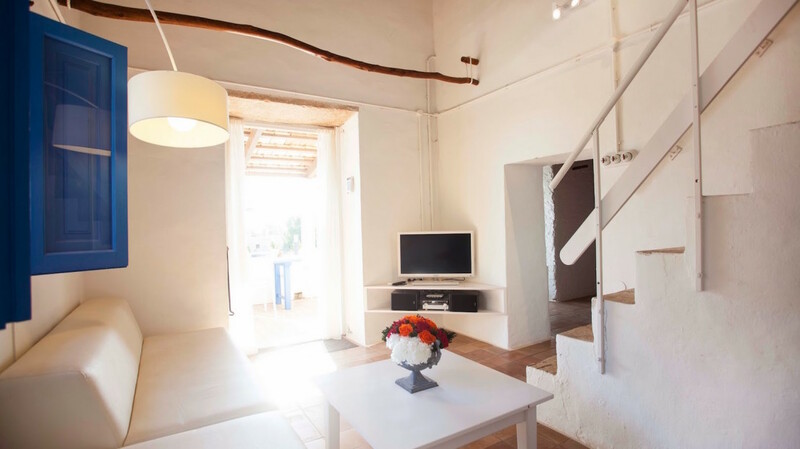 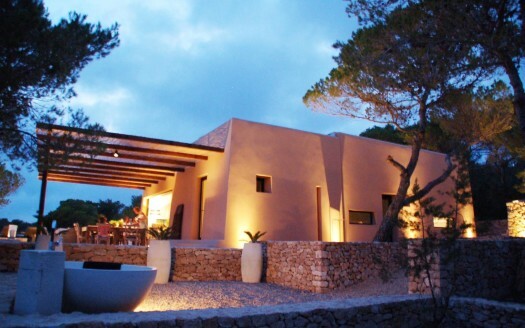 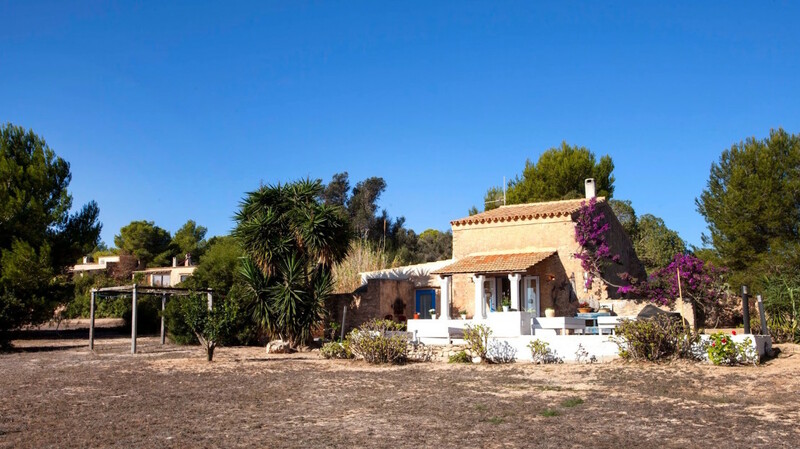 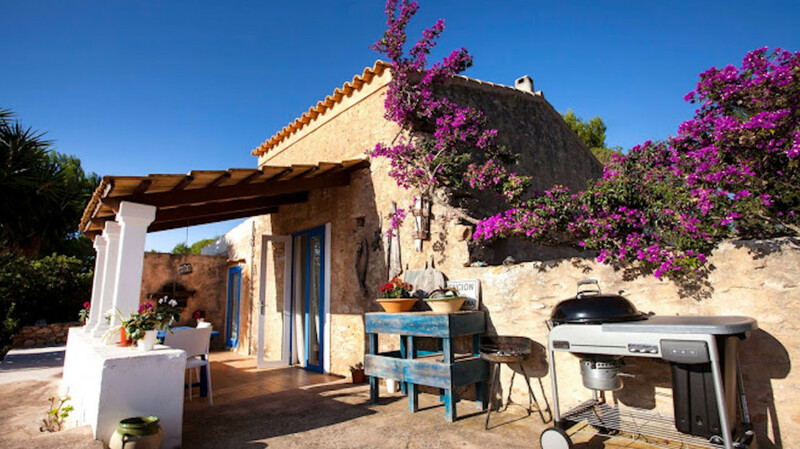 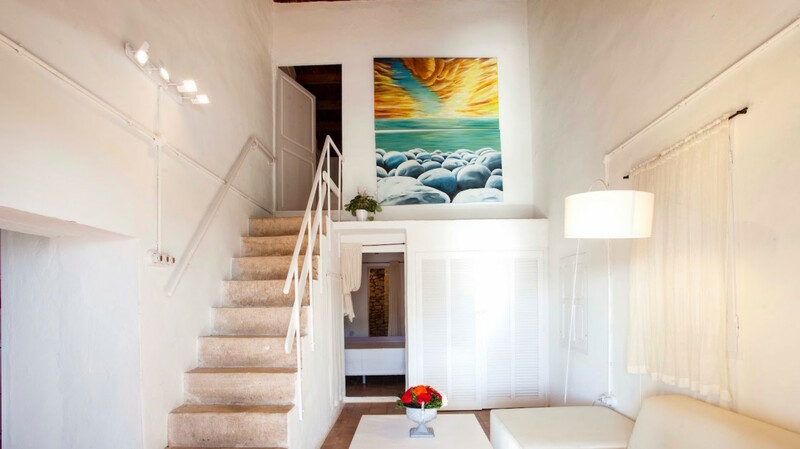 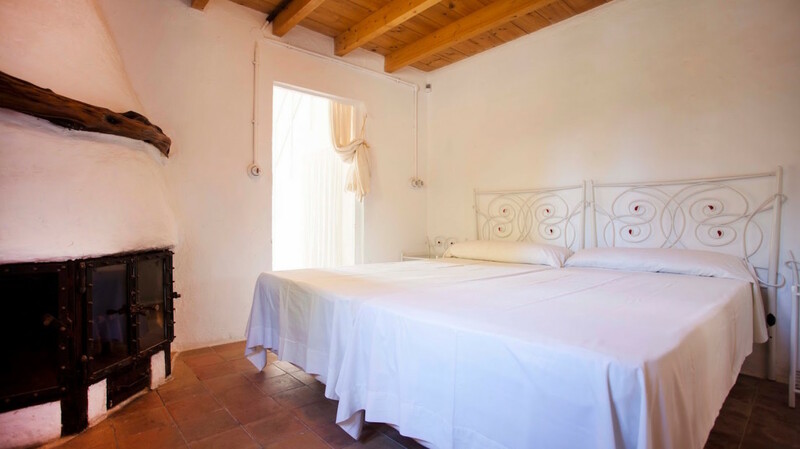 Casa Cabana is a lovely house which maintains the natural atmosphere of a country house in Formentera. 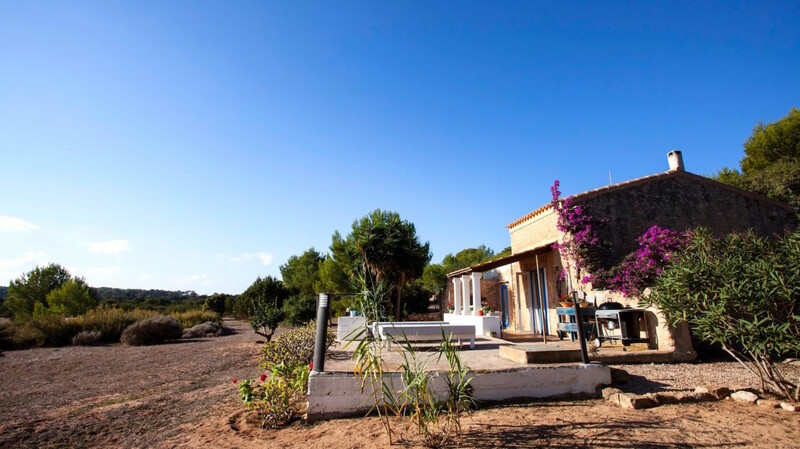 Perfect place to feel the authentic vibe of Formentera. 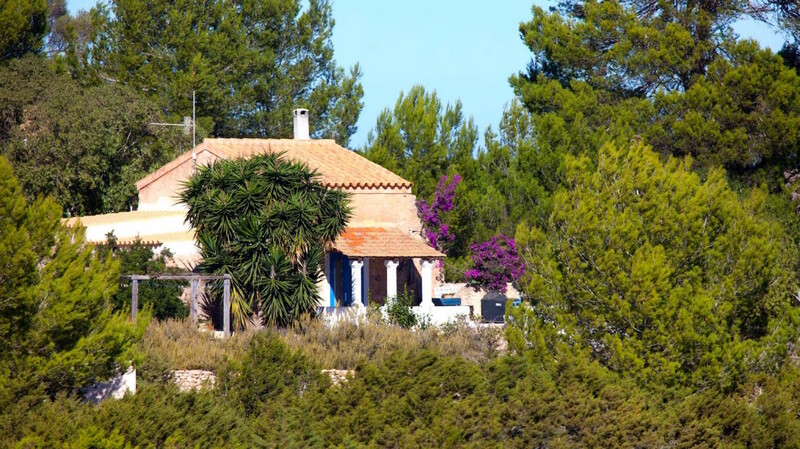 Close to Cap de Barbaria.